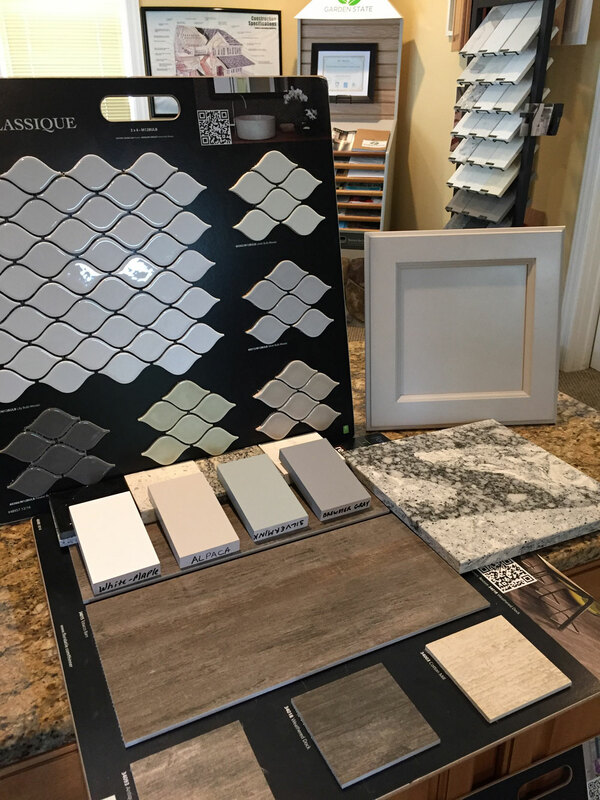 Once your project commences, our design team will meet with you to discuss choices for your home. We start with the kitchen and baths, as they can include the most detail and allow clients a great opportunity to imbue their personality to the home. With our assistance, clients pick from a variety of included options or explore opportunities for additional detail. 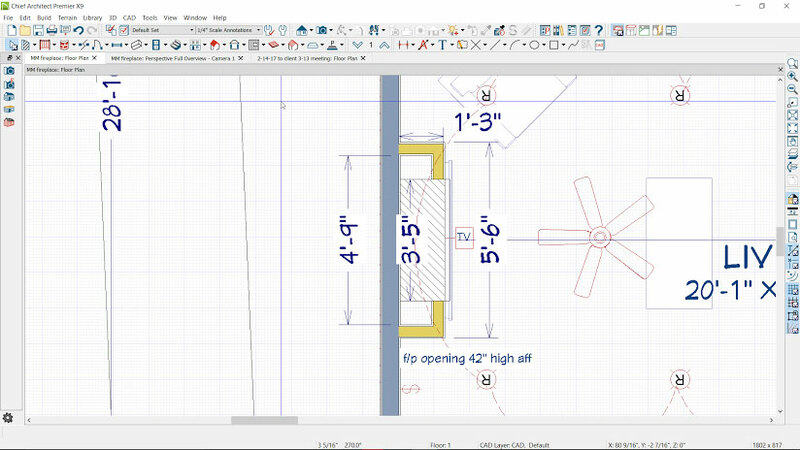 After each design meeting, we log items for final selections, explore pricing for any special features, and follow up with any CAD detail where appropriate. 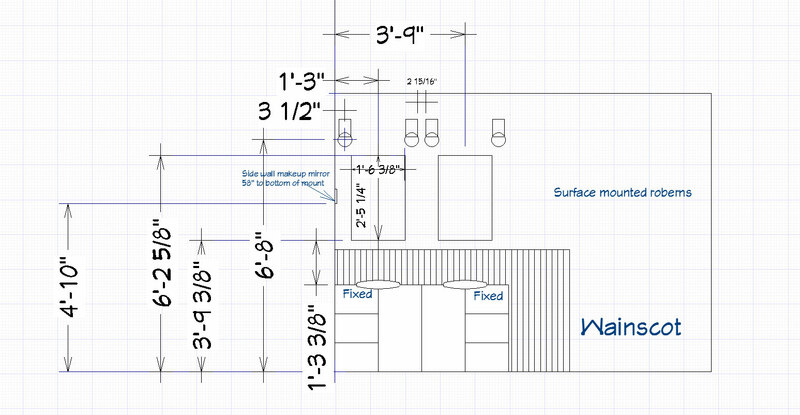 Take a look at the details and design we created for a client’s dream master bathroom. Many perform bath selections in one day, while others will return over several visits to get things just right. For about half of our clients, kitchens are designed by an approved third party like Wood Mode (https://www.wood-mode.com/) in tandem with other design decisions. In all cases, we support our clients’ vision and provide guidance and oversight to make the best choices. After kitchens and baths, we explore exterior details of the home, and then work our way through the contract specifications to confirm each detail we have prescribed. Most clients find that our original selection is ideal, but we check on all the “little things” like interior door levers, bath fans, and tissue holders. No matter the route you decide to take, we provide extra attention to detail to ensure that each of our clients has the creative support they need to equip their home with personalized features in an efficient and low-stress process. 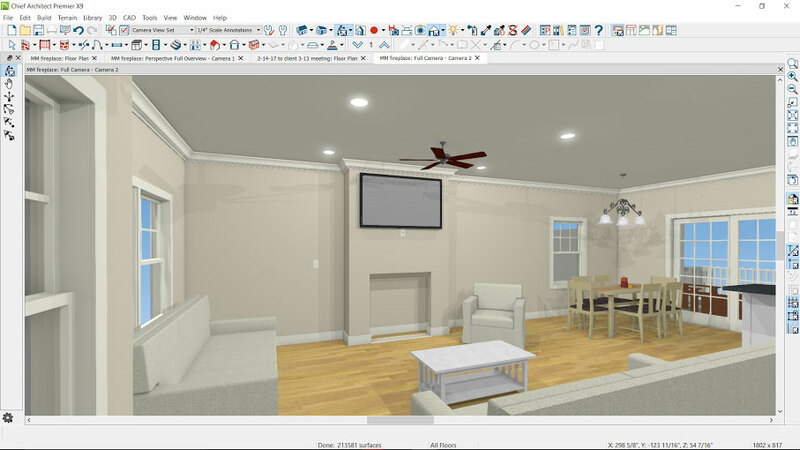 For more information on the initial stages of our design process, please read An Introduction to our Home Design Process. And for more information on our one-of-a-kind design center in Lavallette, NJ, give us a call at (732) 854-1985. We’d be happy to answer your questions or schedule an initial meeting with one of our design experts.